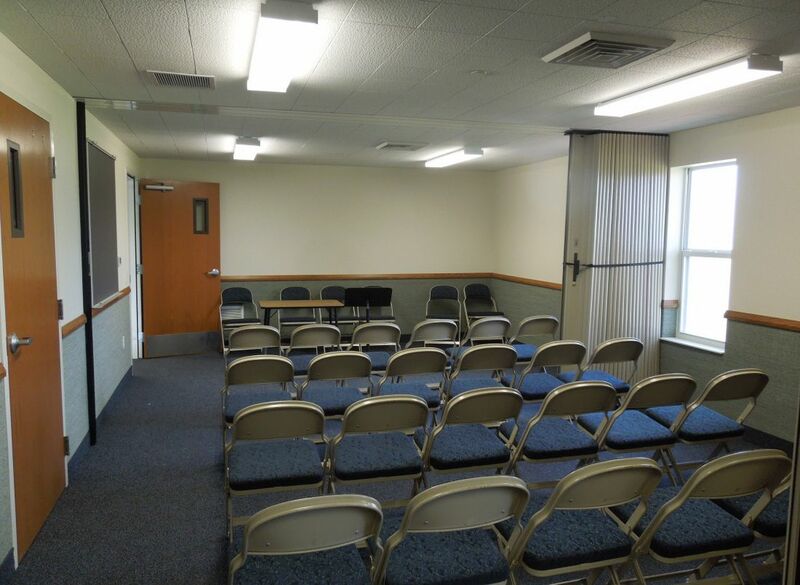 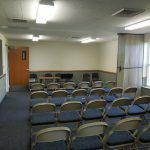 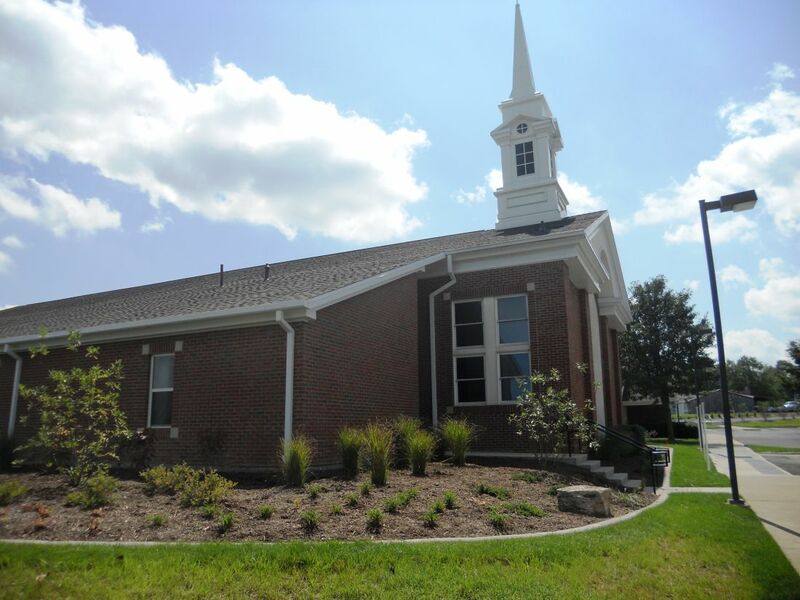 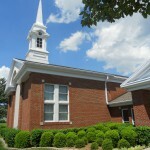 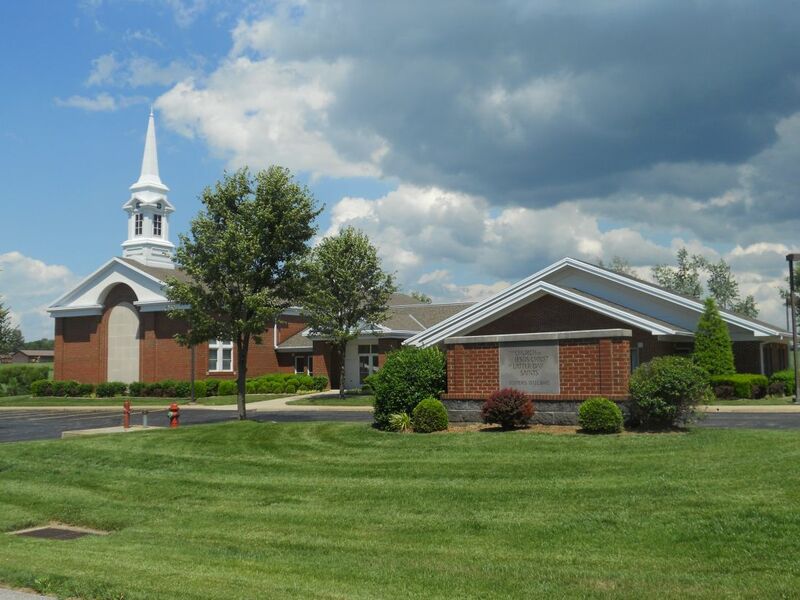 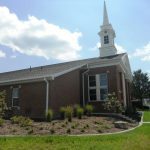 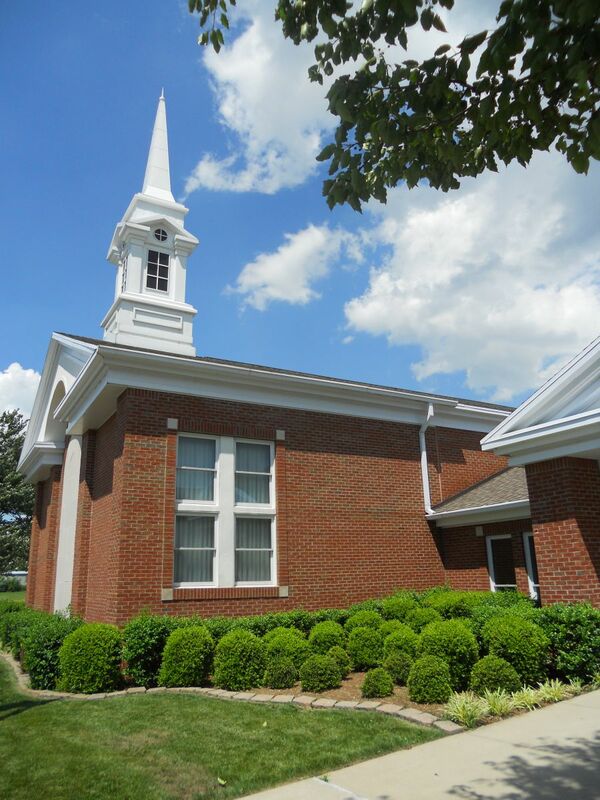 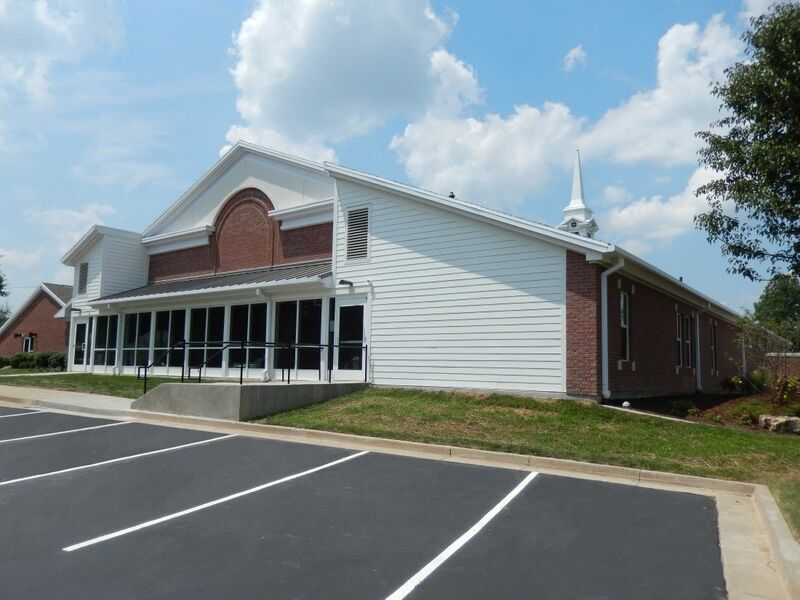 This project at the LDS Church in Shelbyville, Kentucky involved adding a chapel, cultural hall, serving area, classrooms, and restrooms. 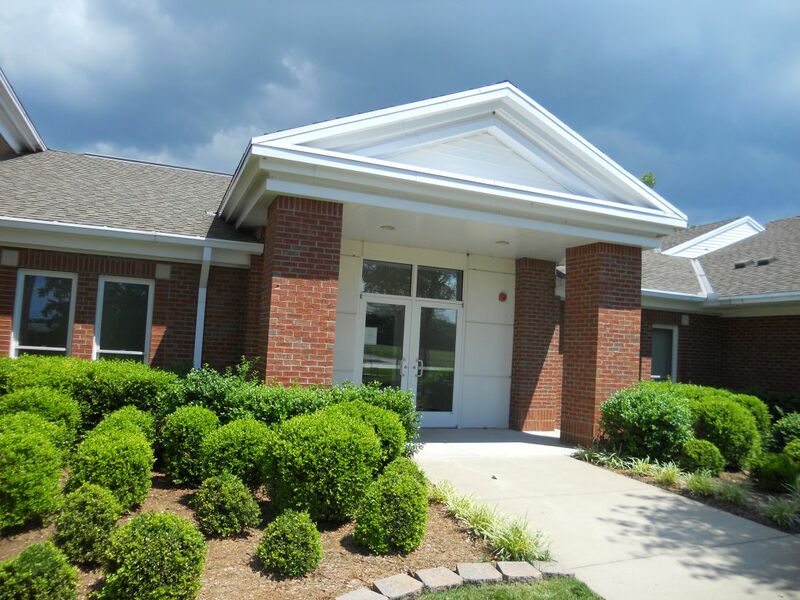 Due to the size increase from 14,732 square feet to 27,000 square feet, a fire protection system was installed throughout the building. 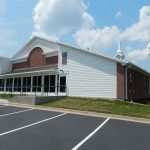 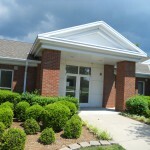 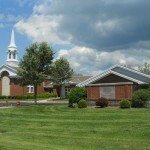 Landscaping enhanced the building’s exterior, and an additional parking lot was installed to accommodate the occupancy increase.